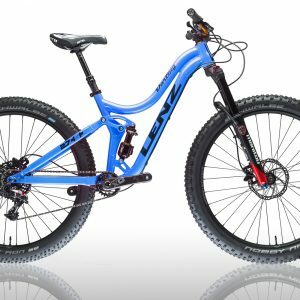 The Darling Comp 1x11 is a great value for a super fun and nimble women's specific mountain bike. We also offer custom build kits. Please email us for a quote. The Darling GX eagle is a great value for a super fun and nimble women's specific mountain bike. We also offer custom build kits. Please email us for a quote. The Darling GX eagle Premium is a great value for a super fun and nimble women's specific mountain bike with a Dropper post and a Carbon handlebar. We also offer custom build kits. Please email us for a quote. The Darling Superlight Eagle is a high end lightweight build for ultimate performance. We can also do custom build kits with any components on the market. Please email us for a custom quote.